Last year saw not one but two record-breaking art sales — Cindy Sherman's Untitled #96 ($US3.89 million) and Andreas Gursky's Rhein II ($US4.3 million). Both paltry sums given the amount that Sotheby's just sold Edvard Munch's masterpiece for. 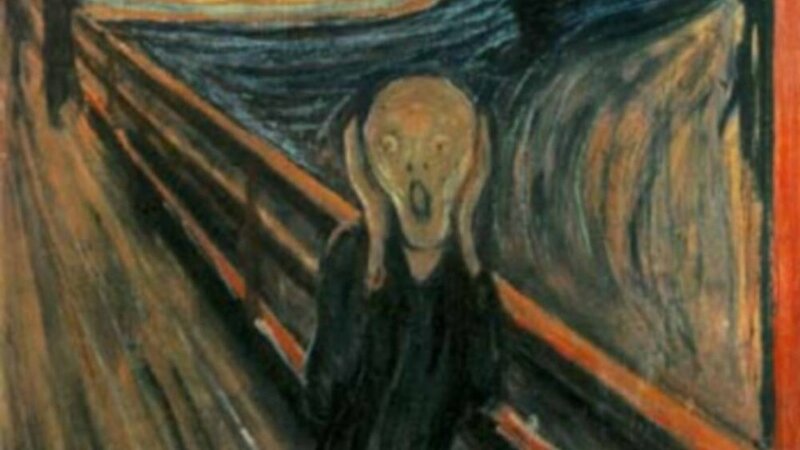 The Scream, which was painted between 1893 and 1910, just fetched $US119 million dollars at auction. Let that sink in for a second. One hundred and nineteen MILLION dollars. For a single painting. Granted, yes, it is a world-famous piece as famous as the Mona Lisa but that's also the equivalent to 30 Holopacs, hell you could throw a house party with a who's who of holographic dead rappers for that sort of money.